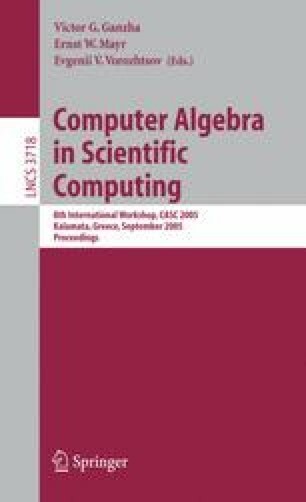 The behavior of the Cayley-Dixon resultant construction and the structure of Dixon matrices are analyzed for composed polynomial systems constructed from a multivariate system in which each variable is substituted by a univariate polynomial in a distinct variable. It is shown that a Dixon projection operator (a multiple of the resultant) of the composed system can be expressed as a power of the resultant of the outer polynomial system multiplied by powers of the leading coefficients of the univariate polynomials substituted for variables in the outer system. The derivation of the resultant formula for the composed system unifies all the known related results in the literature. A new resultant formula is derived for systems where it is known that the Cayley-Dixon construction does not contain any extraneous factors. The approach demonstrates that the resultant of a composed system can be effectively calculated by considering only the resultant of the outer system.